Advance Aluminum Co. is a second generation family owned and operated home improvement business located at 615 East 14th Street, Owensboro Ky. 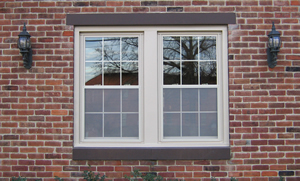 Specializing in Replacement Windows, Siding, Doors, Enclosures, Patio Covers, Porch Railing, Columns, Guttering, Soffit, Aluminum Trim and more. 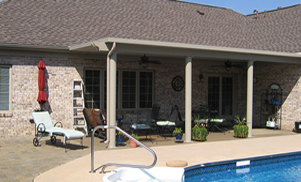 Since 1955 we have provided quality products, installed by qualified professionals at fair prices. 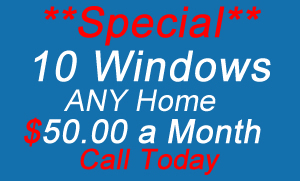 Call 270-684-2657 today for your FREE Estimate. Advance Aluminum is a "Pet Friendly" Home Improvement Company. We do the job the RIGHT way the FIRST time. If at any time during work on your home you need anything. Just Call Me!